Did you know almost half of B2B Sales teams are wasting their time on unproductive prospecting? This can be because salespeople lack the technical ability and are still following ineffective sales methodologies. In today’s customer-centric landscape, B2B sales leaders must evaluate sales enablement practices in order to achieve the desired goals. Traditional sales and traditional sales tactics are no longer required. It is true that old tried selling techniques are not working like they used to. In order to deal with today’s new customers successfully, the sales representatives are required to develop new selling techniques based on buyers’ behavior. The new selling techniques not only engage customers effectively but also improve the customer experience. Here comes the role of B2B sales leaders who need to ensure proper sales training and the sales management infrastructure. The leaders should offer the best guidance and encourage the teams to utilize the tools effectively. Understanding the sales team is crucial. Salespeople are the focus of sales enablement efforts because they are the real persons who can generate leads. You need to make sure that your sales team has excellent communication skills and the ability to connect with clients at all levels in the organizational hierarchy. 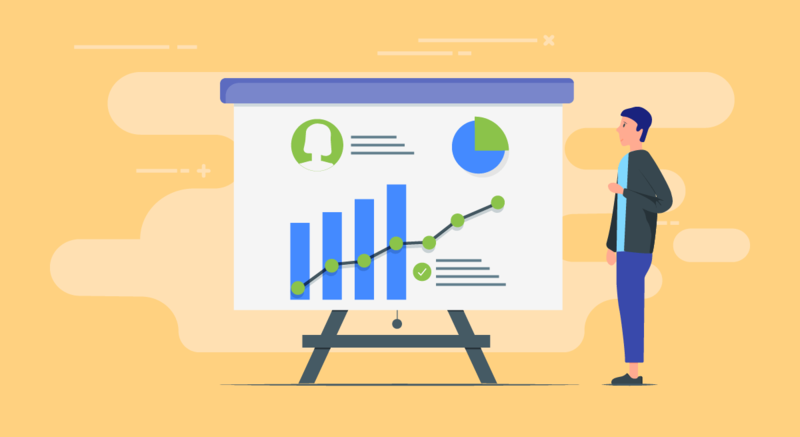 Just having a sales enablement team is not sufficient as you need to find out whether your team member really understands the company set goals. This is where training enters! The sales leaders need to train their teams on how their role is important and fits within your organization. In order to close a deal effectively, the sales representatives must reach stakeholders who are involved in the purchase decision across a customer’s organization. With access to the decision makers, the sales representatives will easily follow the unique value of doing business with your organization in a way that resonates with each stakeholder personally. Communication with the right person is the must. 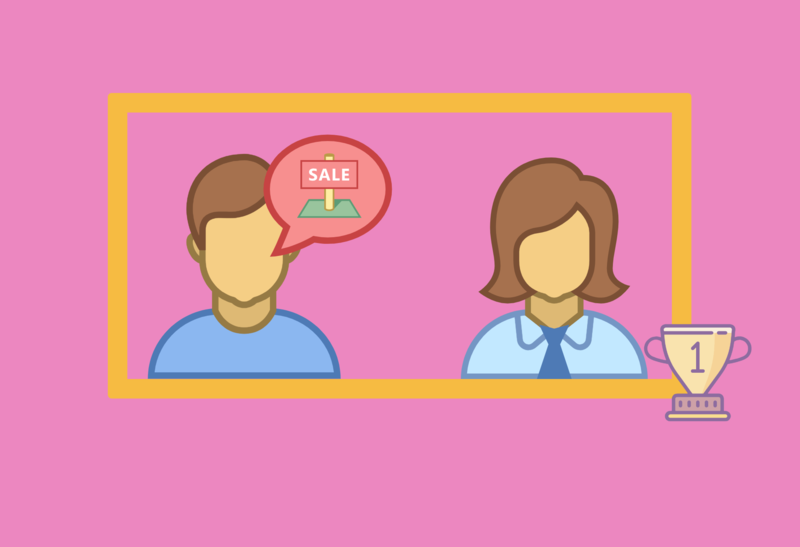 The sales representatives if know the role of stakeholders in a purchase decision, they can effectively interact with them, providing relevant product information for the given audience. It is critical for the sales organizations to produce the right content that would be helpful for the sales teams. The motive of sales enablement content is to help your sales representatives by educating prospects and overcome objections which prospects might have during the sales process. You need to find out what types of content are buyers looking for at each stage. The first and foremost step towards delivering the right content at the right moment is to understand your customers. Know that your prospects are looking for different types of content at different stages in their decision-making process. The accurate and relevant content allows the sales teams to make the best possible sales strategy for inducing of the client to buy the product from your organization. It is good to create a general map of your sales cycle that can provide a general idea of types of content that can be best for each stage of the sales cycle. Internal organizational alignment is considered the most complex part of the B2B sales enablement practices. The best sales enablement teams work hand-in-hand with the sales teams and sales leaders and are able to bridge the gap. The sales leaders are not only responsible for training salespeople but also help them about the entire sales conversion funnel from beginning to end. This concept is must in order to fully understand the characteristics of their customer; marketing and sales organizations that must align to share insights manage leads and access resources. According to a recent study, the companies following this kind of strategy are able to create a reliable pipeline with higher revenues. With a proper strategy, it is conceivable to experience better communication between the marketing and sales division of any commercial enterprise for a better business prospect. The sales and marketing alignment have made the best-in-class companies outperformed the competition by two times and nearly three times the growth rate for CRM adoption. Businesses with aligned sales and marketing teams achieve higher revenue in comparison to misaligned teams. It cannot be denied that most of the strategies and methodology that drives successful sales organizations are grounded in technology. Embracing technological advances has become an essential need in order to develop a competitive advantage or to achieve greater success. Fortunately, there are numerous digital sales tools and applications available that help facilitates sales enablement initiative. Experimenting with new tools and techniques may push the boundaries of the sales professionals. The right and latest technologies can really boost sales efforts as it will help with goal-setting, training and more. The businesses dedicating the appropriate resources to a measurable and structured sales enablement programs are experiencing quantifiable improvements in revenue growth. Together with the flexible, agile workforce, Technology supports the teams to generate more revenue and profits. Lastly, it is highly important to create a culture of gratitude and positivity between your marketing and sales departments. Teamwork is a crucial key for winning any challenge. Sharing success with the team will make them feel better, builds trust, motivate them to work dedicatedly. Let your sales reps know that they have closed a new deal effectively! This not only highlights the representatives’ achievement but also motivates other salespeople to make the most. Sales Enablement is really necessary! Sales enablement is indeed a crucial topic for both sales and marketing teams. Marketing and Sales department are closely interlinked and aimed at common goals i.e. revenue generation. Whereas, sales enablement connects the sales and marketing teams and focuses on a strategy that ensures that the process is fully integrated into the current sales processes. Just a small improvement to sales team effectiveness can have a great influence on the bottom line. For example: Imagine a change in profit from 30% to 40%, which can be worth millions of dollars in additional revenue, all driven by sales enablement. Implementing sales enablement helps in the fostering of business networking, driving better sales behavior, facilitating streamlined communication between the sellers and the buyers. Buyers of today are smart and educated, which eventually have changed the buying process. Cold calling and push marketing are longer a part of the process. Understanding the needs of the customers is on priority which can be accomplished by sales enablement. Retaining customers must be the central focus of your marketing plan. A necessary step to build retention is simply to prioritize customer relationship management (CRM) tools. The most important aspects are to fulfill the needs of the customers which keep on changing with time. Either they are new or already existing customers; they would not need the same products or services every time. This is where sale enablement helps! Sales teams will be able to achieve targets and improve leads only if they have the right information. Without having the required information about the customers, salespeople cannot be successful in sales. Working with the CRM team is a good option. With the CRM team, the sales people can collect much vital information about their customers. Why Sales enablement is a key to revenue attainment? A recent study has found that organizations with a dedicated sales enablement role observe and 8.2% in revenue attainment versus those that do not. The only motive of sales enablement is to grow revenue by increasing the effectiveness of sales teams through the right processes, the right technology and improving selling behavior. Selling these days is entirely based on customer interactions which mean providing content and insights are going to shape the buyer’s journey and translate to success. Interaction with customers offers a great opportunity for organizations to accelerate their sales for generating more revenue. Expecting this kind of results with software investment can be pretty expensive, but with an online sales enablement can lower down the cost quite dramatically along with providing the same results. • Alignment of sales processes to the customer’s journey. The sales enablement’s job is to create basic sales and marketing methodologies, but with an introduction to other modern tactics, such as social selling into the environment with training, workshops, and coaching. No doubt in the coming time, sales enablement will continue to increase sales productivity. Regardless, sales leaders need to be active before adopting new sales enablement technologies for their own sake. Know your audience, your charter, priorities, team, and resources to execute unrelentingly! George brings years of experience in transforming hundreds of sales organization from analog to digital. From start-ups to the large organizations, he is helping in accelerating revenue growth and improving client acquisitions through sales enablement.